Examining the “State of the SMART(board)” in education. Back in April, I researched and blogged about interactive whiteboard tools that are available as online applications. 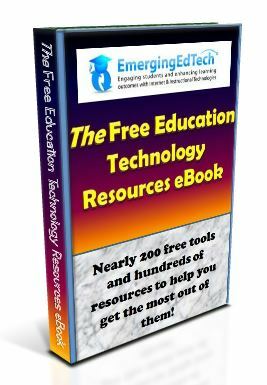 These are great tools for the classroom that are quick and easy to implement, and best of all, they are free or low cost. However, the functionality available with these applications is only a fraction of that provided by many of the installable interactive whiteboard systems available today. The academic institution where I oversee Institutional Technology is considering the procurement of interactive whiteboards for use in some classrooms, so it's time for me to learn about popular models and how they are being used in the classroom. So just what is an “Interactive Whiteboard” (and how are they used in the classroom)? An interactive whiteboard is based on the traditional whiteboard, but it can act as an input device for a computer, coupled with a projector. Things you write and do on the whiteboard can be detected by the computer it is connected to, and when you combine that with the ability to project an image on it, you end up with a huge interactive computer display that can be used in the classroom as an aid to lecturing, presentations, demonstrations, and more. This educational technology has gradually grown in acceptance and popularity since it was introduced in the early 1990's, and it continues to gain in both mindshare and market share. The Wikipedia entry for “interactive whiteboard” states that this “industry is expected to reach sales of $1 billion worldwide by 2008; one of every seven classrooms in the world will feature an interactive whiteboard by 2011 according to market research by Futuresource Consulting”. A little research easily turns up dozens of manufacturers of these products, but the front runner for years has been Smart Technologies and their “SMART board” product line. In fact, this company's name has become synonymous with the product line – the phrase “smart board” is commonly used in place of the more general “interactive whiteboard”. According to this article, as of Q2 2009, Smart Technologies held over 50% of the market for this product line. The article goes on to state that over “2 million interactive whiteboards and now installed worldwide, and the product category continues to display strong growth”. Other players in the market include Promethean, Poly Vision, 3M, Hitachi, and Panasonic. It would appear that SMART Technologies is the “800 pound gorilla in the room”, so to better understand today's interactive whiteboards I am going to take a closer look at the features and functionality offered in current SMART boards. Over the coming weeks, I will also be exploring other manufacturer's offerings in cyberspace and on the job, and I'll share important findings here, but it would seem like the SMART board is a great place to start to learn more. 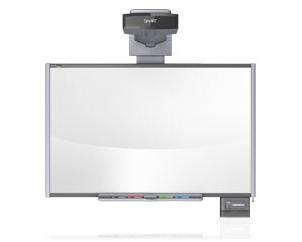 The main interactive whiteboards product lines currently offered by Smart Technologies are the 600 series and the 600i series. A primary difference between the 600i units and the 600 series is the incorporation of a built in projector in the 600i series that projects from a short boom mounted at the top center of the systems (the picture at the start of this post shows a 600i series system – note the projector at the top). This approach eliminates the issue of shadows being cast by the presenter and the loss of projection quality due to light streaming through the video projection, and it is better protected from theft. Based on marketing materials I have reviewed on the SMART Boards site, it looks like both the 600 and 600i series support touch-screen functionality, writing with the proprietary pens, saving sessions in replayable and editable formats, the ability to attach audio systems, and more. I want to learn more about these features. 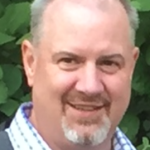 My next step is to better understand different features/functions, and how other manufacturer's offerings differ – what types of functionality or features do they have that set them apart from the ubiquitous SMART boards? I'll be learning more, and continuing this series of posts next week. See you then! Did you know that there's a new Article PDFs page on EmergingEdTech.com? I've created PDF file versions of a few of my posts, and will be adding to these regularly. These cleaned up article copies are great for distribution to your colleagues, or keeping as a reference (electronically or on paper). 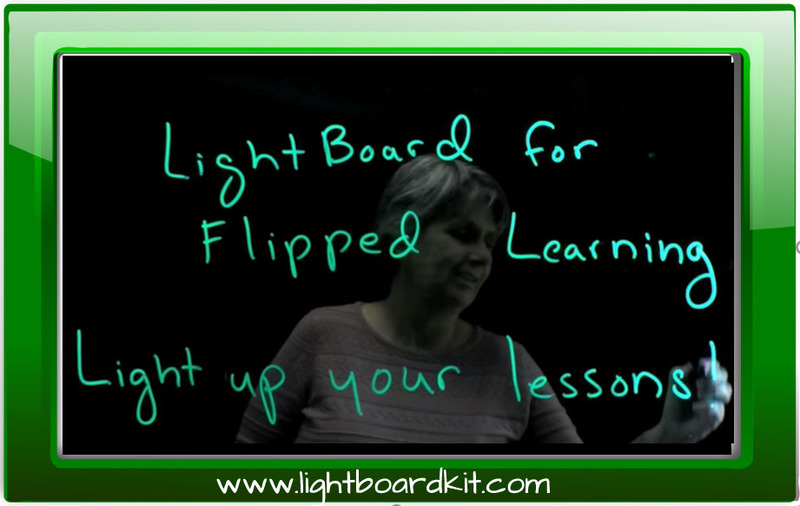 I’ve seen many demonstrations and presentations of interactive whiteboards. My comment is always this: “Everything you’ve just demonstrated to me, I can do by just having a data video projector and a laptop, so why the need to spend so much money on having a board?”. The only exception to this rule, is that you can’t use your finger to move things around. You need to use a mouse. Much hype has been created by the interactive whiteboard, when in fact it is the SOFTWARE that allows the board to function – again, with the exception of ‘touch’. 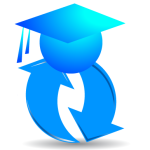 You might check out WiZiQ.com which is free for teachers and students. They do have paid premium accounts for $49.95/yr but I didn’t see much advantage to the premium account. The premium account allows unlimited documents and recordings per day while the free limits some things to 50/day, but that seems generous. You do have to schedule a “classroom” ahead of time. I watched a webinar on it a few weeks ago and it looked quite interesting. Also offers live voice and videocam if you are equipped. They offer webinars periodically. Worth a look.